Elves are not the only ones who have pointed ears. Orcs have them too, although theirs are less graceful and more feral. Now, if you so desire, you can have the monstrous ears of an orc, thanks to this Epic Effect Orc Ears Prosthetic. 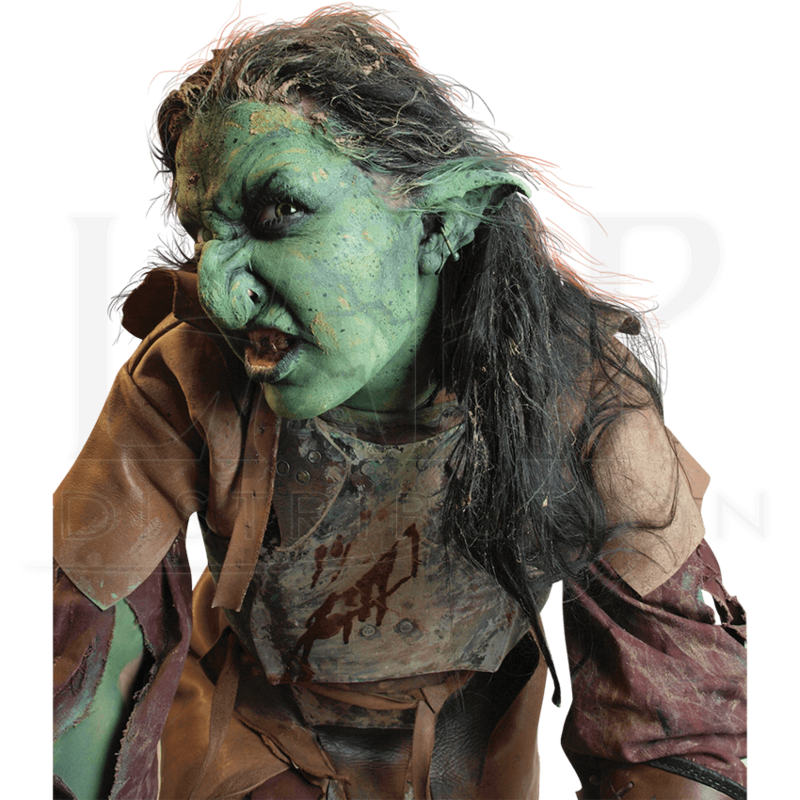 Made from natural latex, these orc ears are highly-detailed. The gnarled appendages extend out and back, before curling to the side and ending with a tapered point. The ears are suitably rough in their appearance, perfectly complementing a race that is defined by its fierce nature and its war-like tendencies. These ears come pre-painted a medium hue of green that is slightly mottled. 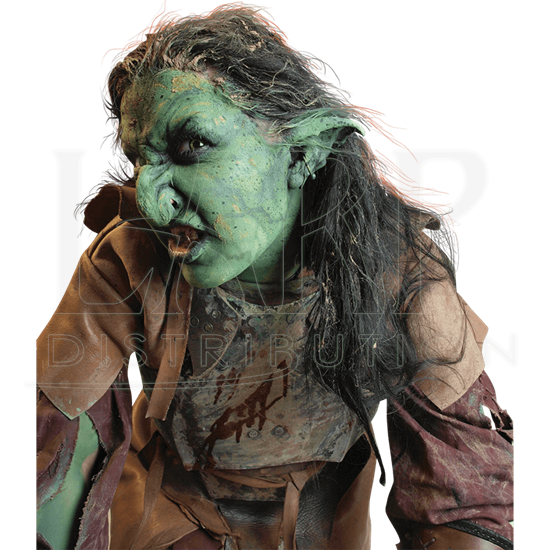 Our Epic Effect Orc Ears Prosthetic is the final touch to a monstrous costume, whether you are an orc from your favorite fairytale, a goblin of a high fantasy realm, or any other monstrous creature that you could think to play!